The recent incident in South Carolina, in which a resource officer grabbed and flung a student out of her chair after she refused to handover her cellphone, sent shock waves throughout the country and also sparked conversations about how best to discipline students. 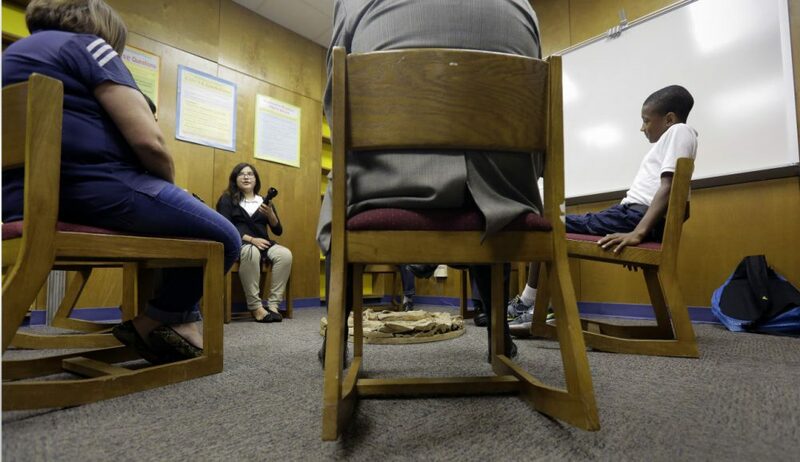 A growing number of schools are getting rid of zero-tolerance policies, moving away from suspensions and implementing programs of community building and "restorative" practices for classroom management. Karen Junker is a sixth grade math teacher at Davidson Middle School in San Rafael, California. 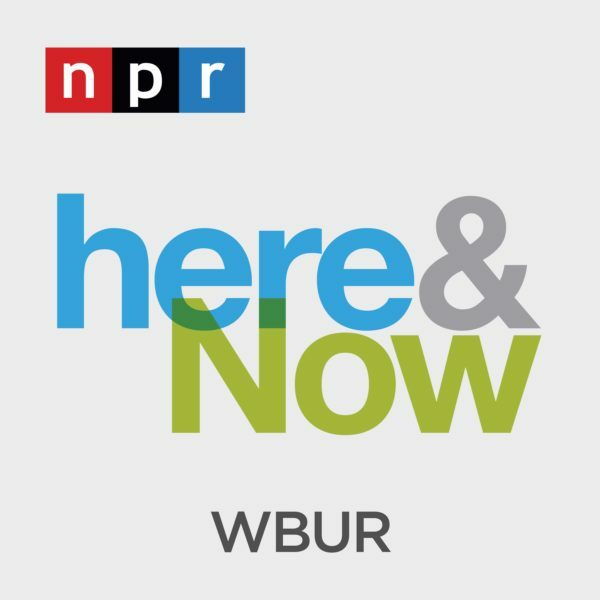 She talks with Here & Now's Robin Young about how her school cut the suspension rate and how she might approach difficult behavioral situations using a restorative approach and conflict deescalation techniques. “It’s when the student learns that the community cares about them, and when the child cares the community cares, they will often do the right thing. When we build community with students, we just don’t have as many discipline problems, and then when things do go wrong there’s already a relationship that can be repaired. At our school, every Thursday for 20 minutes all students and all staff are in community building circles together, talking about things that matter to them and are important to them. So when things go wrong and kids break their relationships or they don’t follow the rules or they are defiant, then there are already relationships built that can be restored. What about the instance of the student who wouldn’t give up her phone? Is calling in a resource officer ever appropriate? Karen Junker, math teacher at Davidson Middle School in San Rafael, California. She's also a restorative practices consultant and trainer certified by the International Institute for Restorative Practices. This segment aired on October 30, 2015.